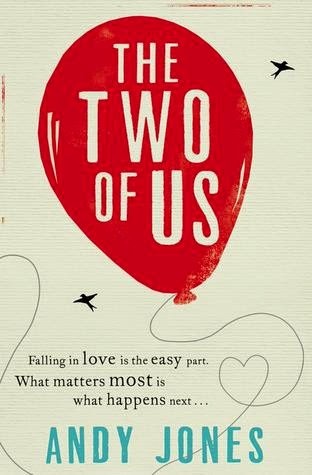 Review: The Two of Us is a moving story about two people who fall in love and after nineteen days of hot romance are faced with a life changing event. They decide to stick together and from that moment we follow their story, with its ups and downs, for a whole year. I found this idea captivating, we are used to read about the build up of a relationship, the flirting, the eye contact, the first kiss... but I am often left wondering if they'll even survive the first month together. In this case, we are thrown in the middle of a short but intense romance that is about to get a whole lot more serious. This, and the fact that the story if told completely from the male point of view, make this novel quite unique. I actually found the fact that we read the story from Fisher's point of view really interesting. He is a very complex character, full of love and doubts. He is a down to earth guy who is trying to do his best in a difficult situation. I felt like bit by bit, he was becoming part of my story or I was becoming part of his as I found myself really invested in him and his relationship with Ivy. I rooted for him, cared for him and even got mad with him more than once. Plus, the story being told in present makes it even more realistic. 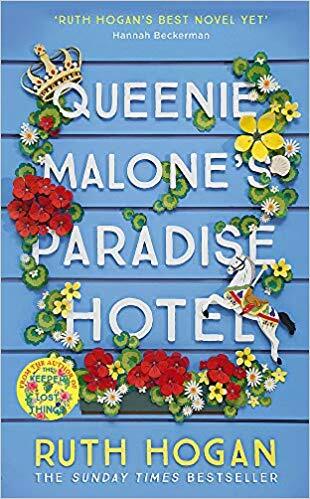 Everything that happens in this story might happen to anyone and that's what makes it so special. I am not sure though that I liked Ivy. You can tell she is a very independent woman who is used to live her life by her own rules. She is almost ten years older than Fisher and has had previous serious relationship, so she doesn't have the naïveté that makes me like him so much. Sometimes she was a bit distant with him and the whole situation but then, we only get Fisher's thoughts about her, so we have no idea how she really is feeling. And as we got to know her better and learnt more about her past, I understood her and her actions better. After finishing the story I really think she was the perfect match for Fisher. They made a good team together. The Two of Us is a honest and poignant story. You'll have a lump in your throat more than once and you'll shade more than one tear but it will also make you laugh and will warm your heart. And the secondary characters add a palette of emotions to this already moving story. A special mention to El, who had his own story to tell, a real lesson about life. 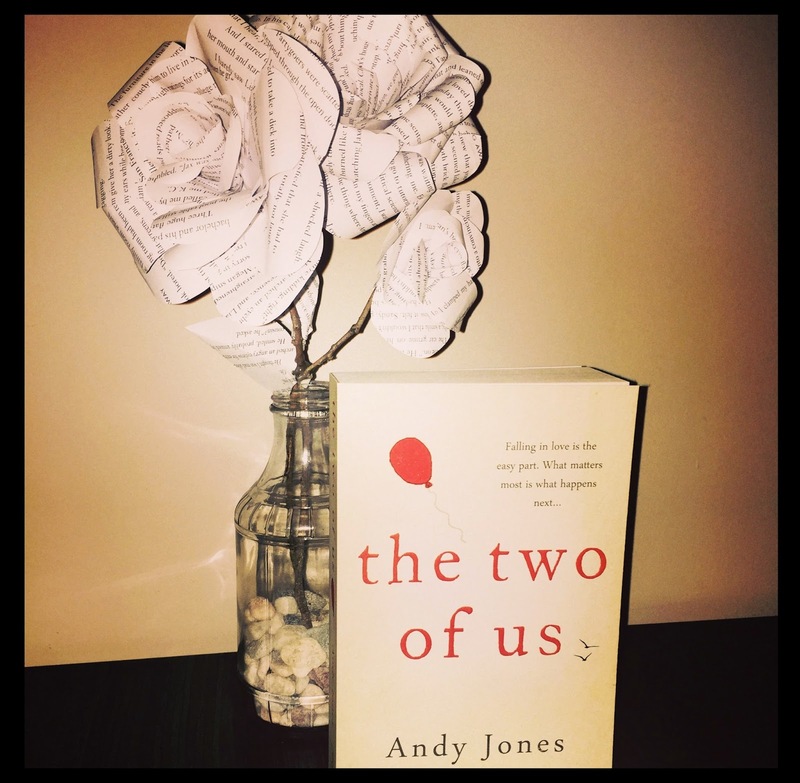 An outstanding debut, The Two of Us is a unique gem of a book and I am sure it will leave no one indifferent.